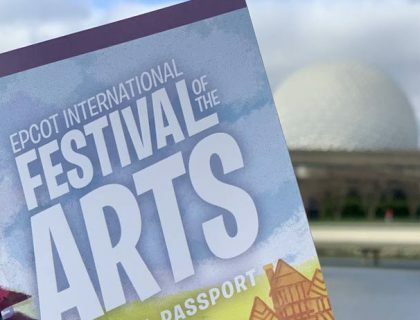 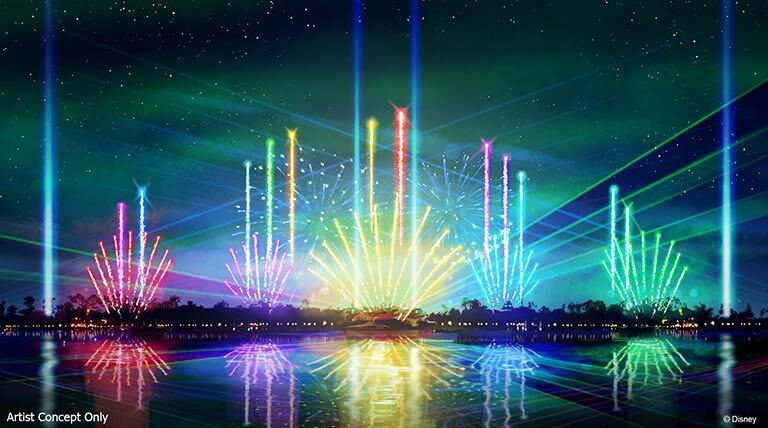 “Epcot Forever,” will replace “IllumiNations: Reflections of Earth,” on October 1, 2019. 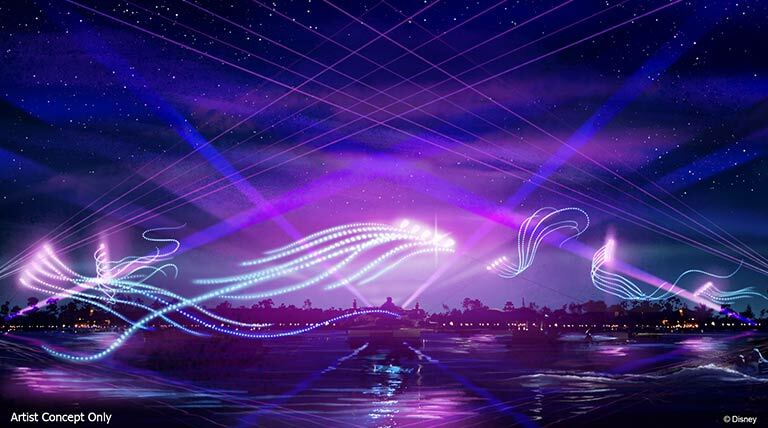 As reported on wdwnews.com, this new nighttime spectacular show will celebrate the past, present, and future of Epcot. 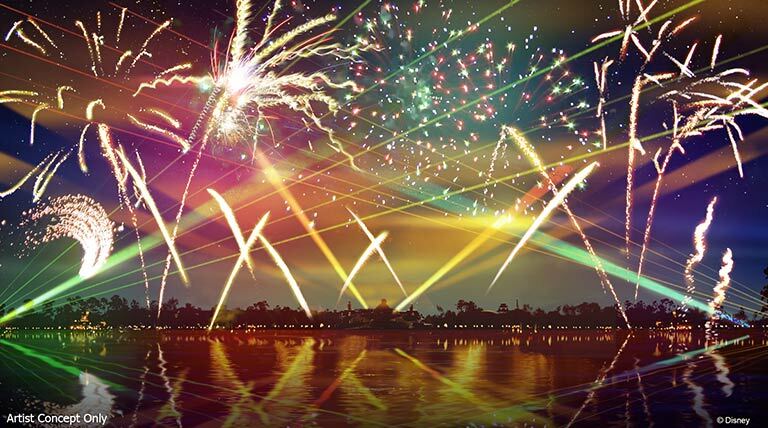 Expect to see fireworks, lasers, lighting, and more. 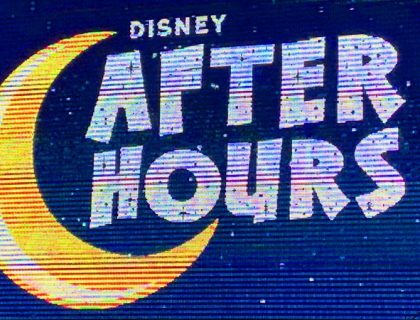 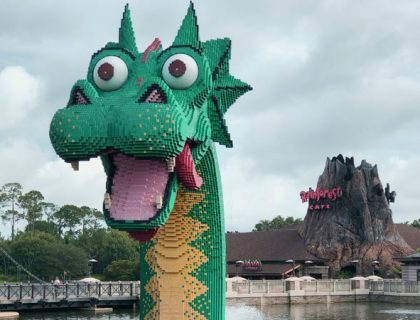 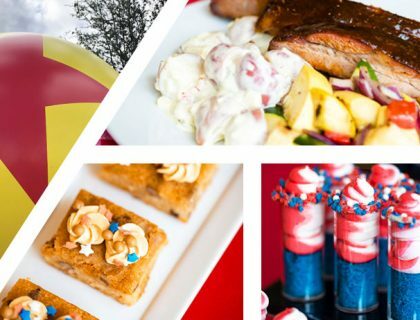 “Epcot Forever” will be a limited time event, and will end sometime in 2020 to be replaced with an even newer, even more amazing show.